When news of the eruv in Boulder hit the local paper earlier this month, it sparked four days worth of comments on the Daily Cameras Web site. And while a few of the anonymous notes were supportive, most were not. It is disturbing to me to see, not necessarily anti-Jewish but anti-religion sentiment online. There is a lot of ignorance, a lot of judgment, said Rabbi Gavriel Goldfeder of Aish Kodesh, Boulders Orthodox synagogue. People in Boulder are supposed to be open minded and accepting, remarked Rachel Sacks, an Orthodox mother of two and an Israeli native who moved to Boulder when she was 10 years old. Members of Aish Kodesh worked hard to raise money and get approval from the city of Boulder for a right of way to build the eruv, a symbolic fence made of wire connected to the utility poles that encircles an area in which Jews can carry items (food, children, toys) on the Sabbath. 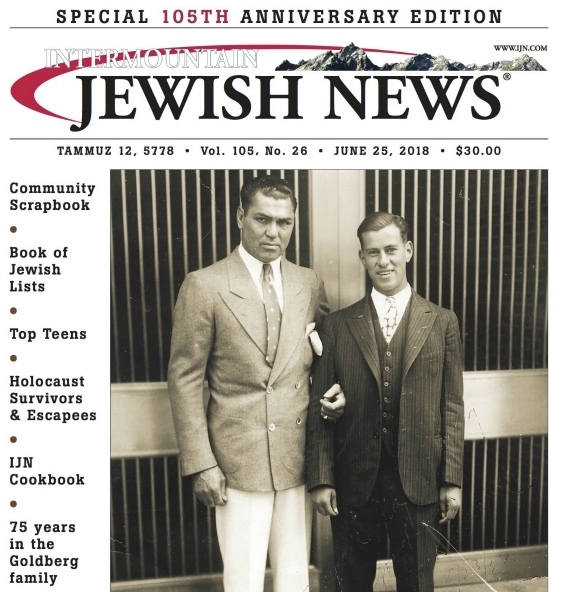 This month’s article was not the first about the eruv, nor was it the first to trigger public comments in the newspaper. Last December, an article about the eruv’s approval by city council appeared shortly before the Christmas holiday. Comments posted in response to that story were overtly anti-Semitic  so much so that the Daily Camera removed them from its web site, but not before the ADL’s Amy Stein read them. 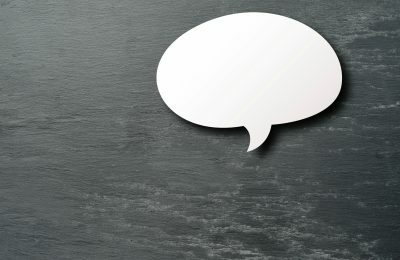 Her words may have had some impact because, as she noted, this time around, the comments were not as hateful. Other comments claimed that allowing a Jewish organization to lease space to post an eruv was a slippery slope into changing the laws to cater to the religious sect, an idea that is nothing short of ridiculous to Rabbi Goldfeder. “What are these people afraid of? To isolate one persons personality based on religion is foolish, he said. Sacks said after reading these comments she felt as if people were judging her. Perhaps. Perhaps not. What matters here, according to the ADL’s Stein, is that some people in the Boulder community show a lack of acceptance of diversity. But, she was quick to point out, people seem to be coming around as several comments supported the eruv, even though the people writing those comments admitted to not understanding the tenets of observant Judaism. Having an eruv in Boulder is the beginning of the next phase of the Orthodox community for Rabbi Goldfeder. ”We hope to gain some national attention to provide what Jews need in Boulder: a mikvah, open space, the mountains, yoga.